Activated charcoal has a long history of medical and cosmetic use. 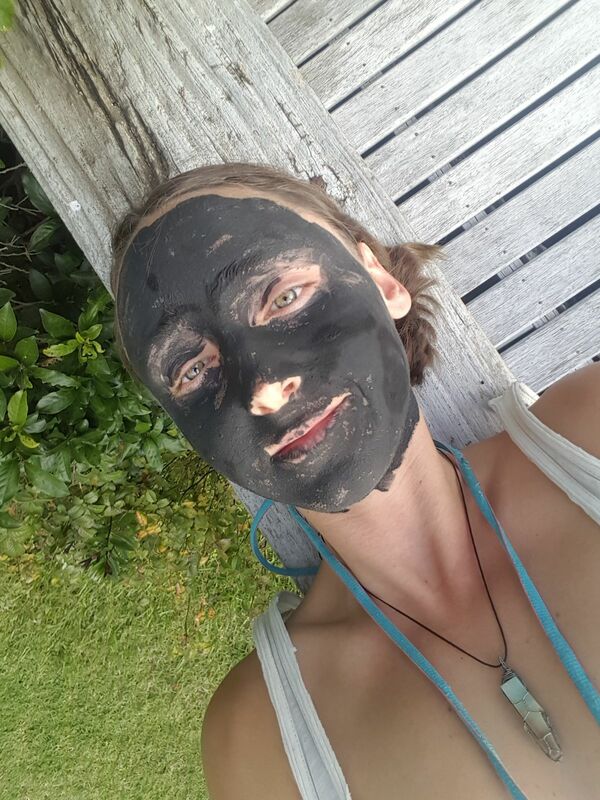 Activated charcoal is a special form of carbon that can bind other substances on its surface (adsorption) which makes it excellent for topical preparations like face masks and scrubs. Activated charcoal is made by burning carbon-rich coconut shells at very high temperatures to create charcoal. The result is a black, odourless powder. The charcoal is then "activated" through a special steam process that creates holes in the charcoal particles, increasing surface area and available binding sites. Caution: May stain fabrics or surfaces. The charcoal is great quality and very fine. Julia T. Reviewed by Julia T.
Absolutely loved it! The parcel arrived nice and quickly, only a couple of days after I placed the order. It was also packaged carefully, and nothing was amiss. I have yet to use the activated charcoal, so hopefully things will remain good. Pragyan R. Reviewed by Pragyan R.